L ' Homeopathy is a science with a long and important history which proves highly effective in solving certain types of problems. Not for this, however, we must think, as it happens for all the other types of science, that it can do "miracles". 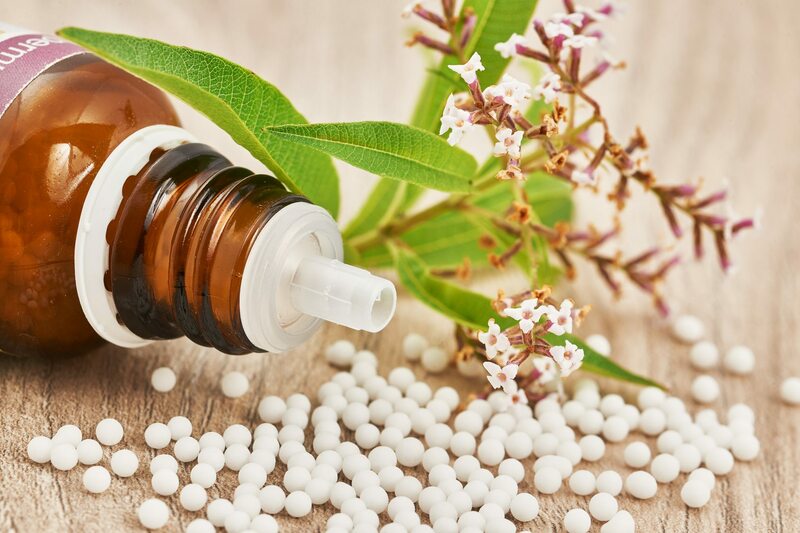 Through three questions, and their answers, we see in which cases a person can benefit from a homeopathic treatment and when this can be a valid help. 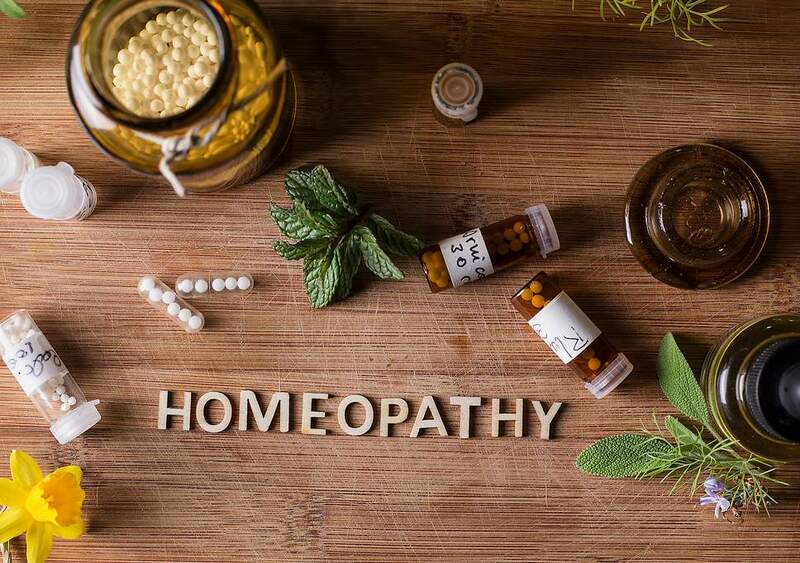 It should also be specified that homeopathic therapies are valid not only in the cases below but for the treatment of a wide spectrum of disorders. CAN A PERSON BENEFIT FROM A HOMEOPATHIC TREATMENT IF A PERSON TAKES CONVENTIONAL LIFE-LONG DRUGS? 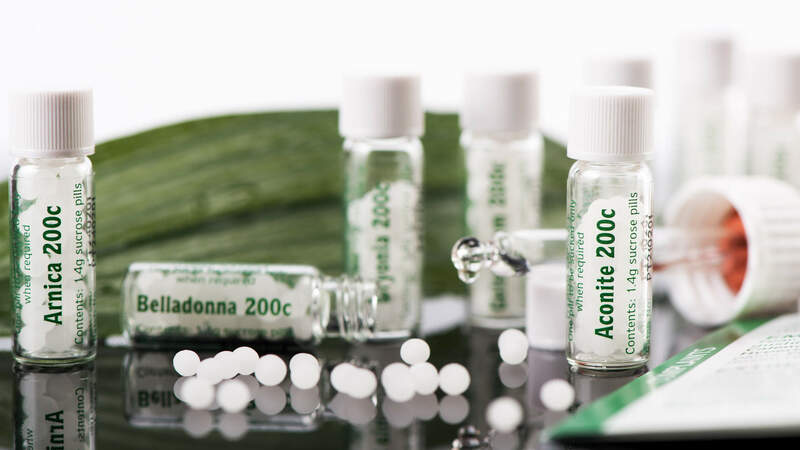 Yes, often the advantage of associating a homeopathic medicine with a synthetic one can help to reduce the dosage and to counteract the side effects: it is the so-called " integrated medicine ". The fact that the patient has to take drugs continuously, such as insulin, does not prevent homeopathy, associated with them, can help compensate for all the symptoms that the disease itself involves, greatly increasing the quality of life. 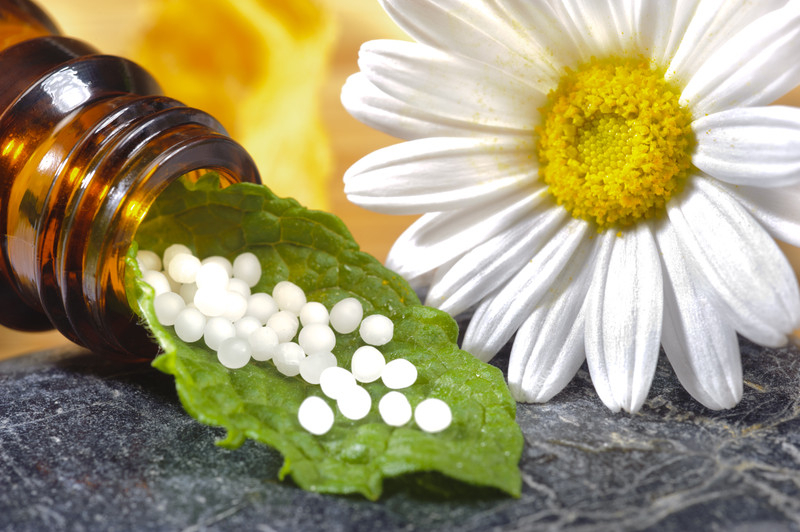 IS THERE A HOMEOPATHIC THERAPY TO LOSE WEIGHT? No, Homeopathy is a therapy that in itself does not lose weight. Weight loss can be achieved by respecting a healthy diet and a healthy lifestyle, turning, if necessary, to your doctor who will assess the need for a consultation with a specialist. If the weight gain was due to hormonal imbalances or changes in the metabolism, the intake of a correct remedy, always under strict medical supervision, could help to solve the problems indicated and promote weight loss. CAN HOMEOPATHY BE A GREAT HELP FOR COUGH TREATMENT? The homeopathic medicines can be a viable solution for the treatment of cough . As a rule, they do not present risks of interactions with other drugs or overdose. For this they can also usually be associated with other medicines (anti-inflammatories, analgesics) and used by children, the elderly and women but also by pregnant women. 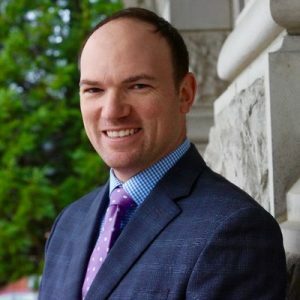 In any case it is always good to follow the advice of the doctor of trust who, being aware of the patient's medical history, will be able to better assess the situation.